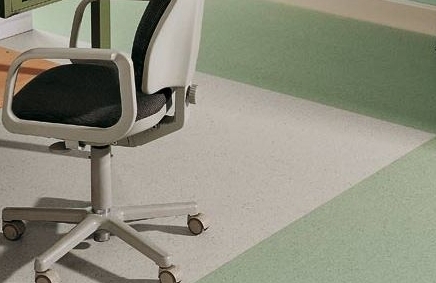 The vinyl flooring, as well as rubber and linoleum flooring, we are experienced supplier and installer, are now able to provide innovative and technologically advanced solutions. 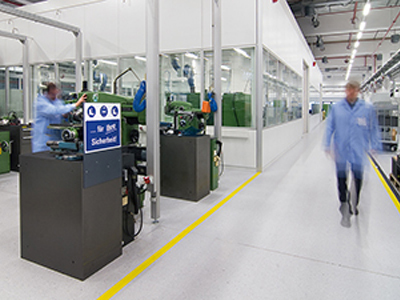 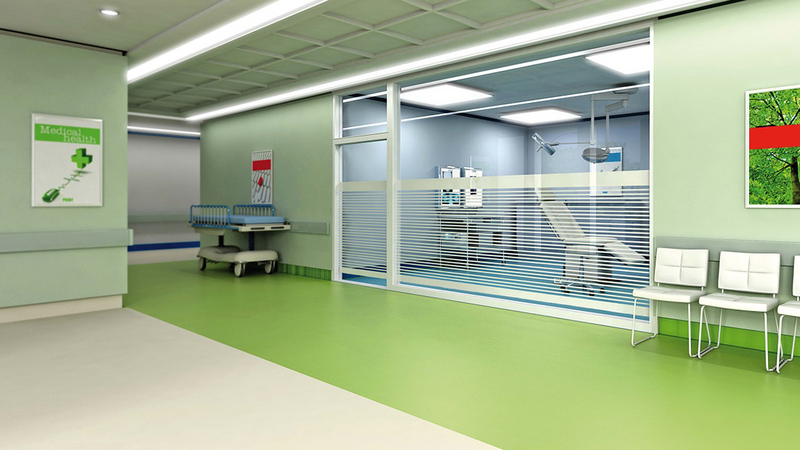 Clean rooms in the pharmaceutical industry, the cosmetics of the production areas as well as hospitals, clinics, laboratories, schools, gyms and sports facilities, production sites with special needs, are typical, but not exclusive, areas where resilient floors can express their peculiar advantages. 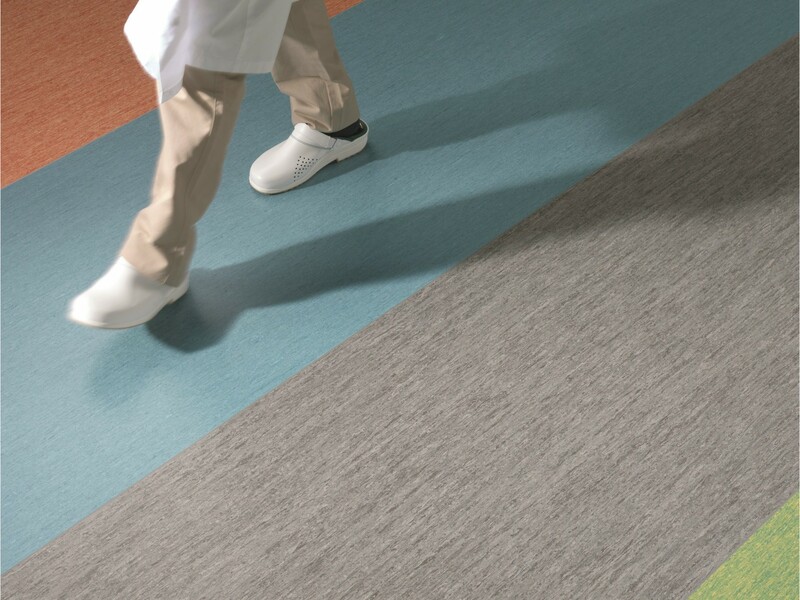 Where is demanded hygiene, easy cleaning and maintenance, non-slip surface and sound absorption;In particularly sensitive hospital departments, such as surgery rooms, the intensive care unit or advanced diagnostics, more generally in all those controlled environments, the flooring has an important task. 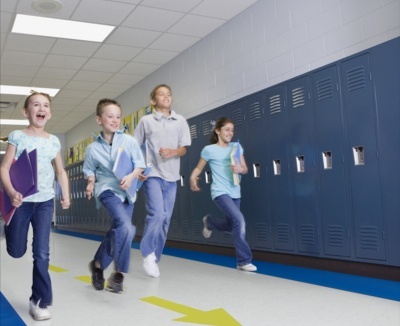 For areas that require resistance to wear and safety;All school paving require some fundamental devices and specific attentions to the different function and use of every setting, able to withstand a high traffic, wear and friction, and better if antibacterial and then draining non-slip, in the case of accidental falls, especially with young children; for this reason they must be surrounded by high quality material. 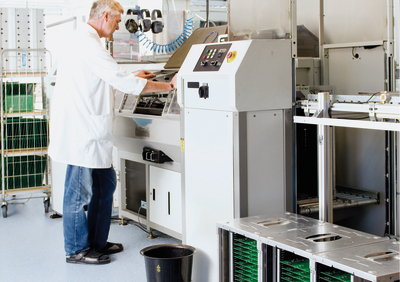 PVC is suitable for production as well for packaging and storage areas, due to the easy cleaning and resistance even with high traffic, including fork-lift trucks;Settings as cleanrooms, pharmaceutical companies, or some specific industries, fly ashes or particles can cause contamination that may result in decline production, contamination of products and quality tests, even corrosion. 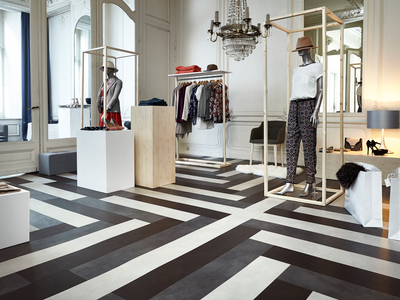 Where surfaces have a high extension, vinyl expresses its convenience without sacrificing the aesthetics and practicality;This type of areas, can be made modern thanks to a welcoming atmosphere necessary to create balance between rationality and inspiration. 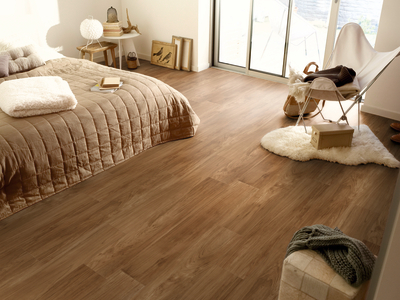 PVC is ideal where high wear resistance and ease of maintenance is required. 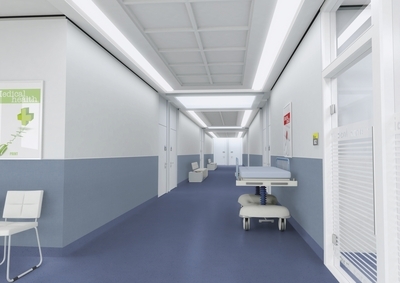 All in accordance with appropriate aesthetic characteristics that can provide, because of its versatility, a product in multiple colors, modern and classic design.